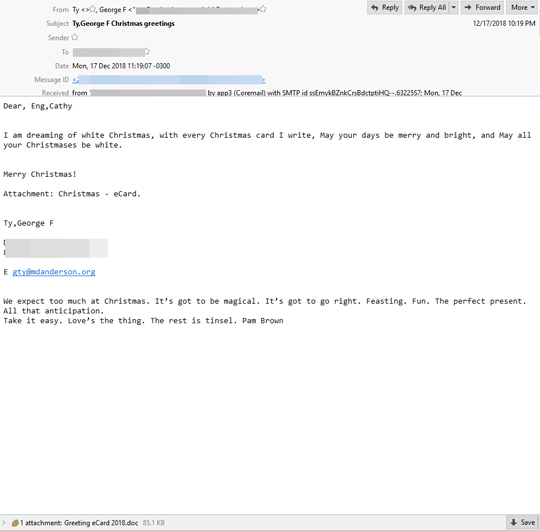 Another wave of spam mail carrying EMOTET malware is spreading cheer. Compared to an earlier campaign where EMOTET arrived via banking-related emails, this spam wave pretends to be greeting you. 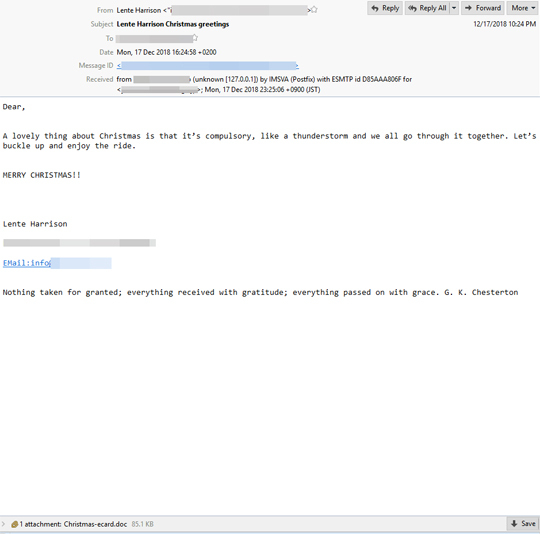 The messages contain different Christmas greetings with a .doc file attached. 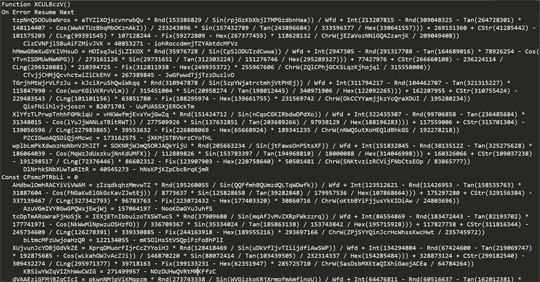 Based on Trend Micro telemetry, these spam emails are mostly sent to UK. Each and every user is advised to automatically disable macros in their security settings. 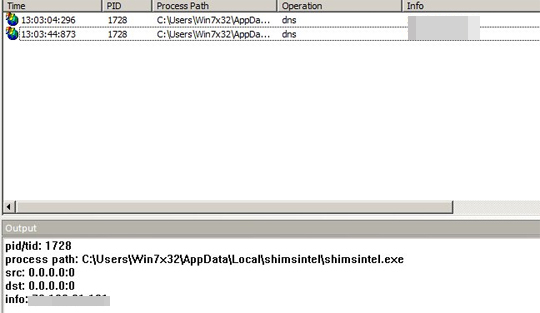 Trend Micro users are already protected from these threats.